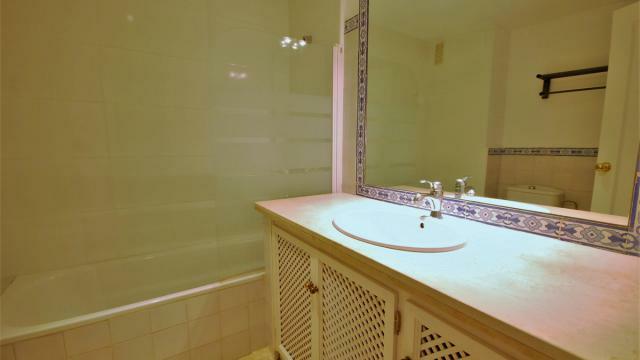 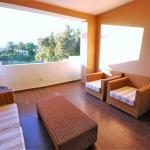 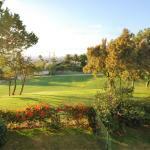 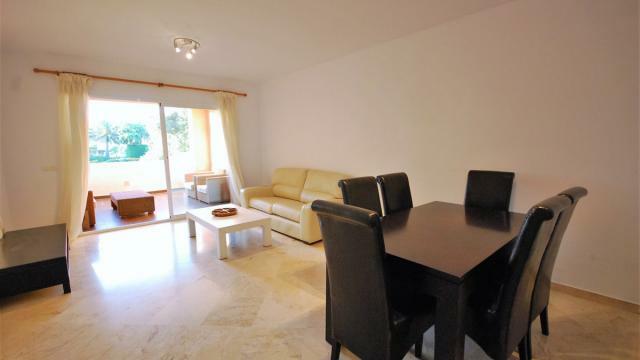 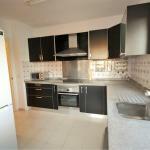 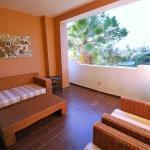 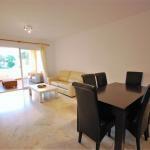 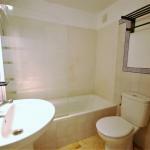 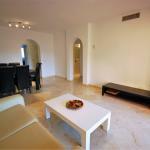 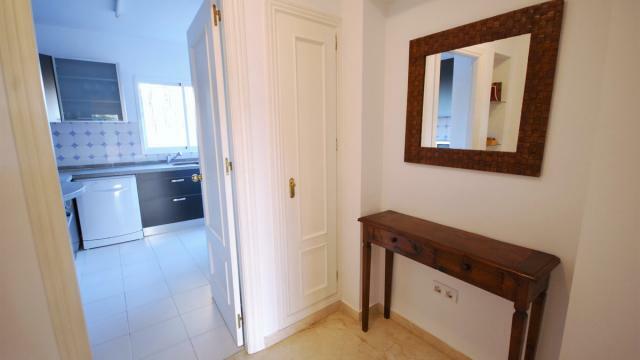 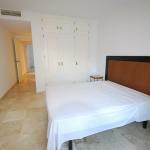 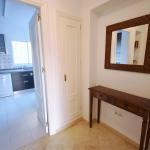 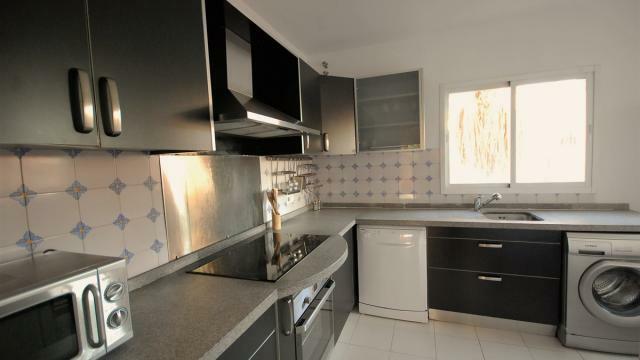 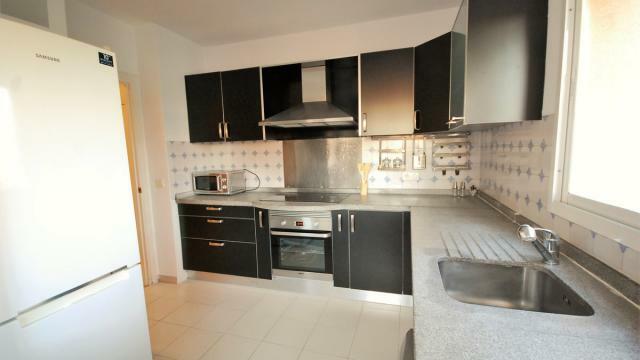 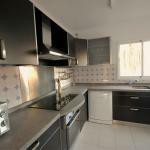 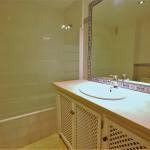 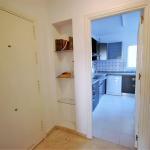 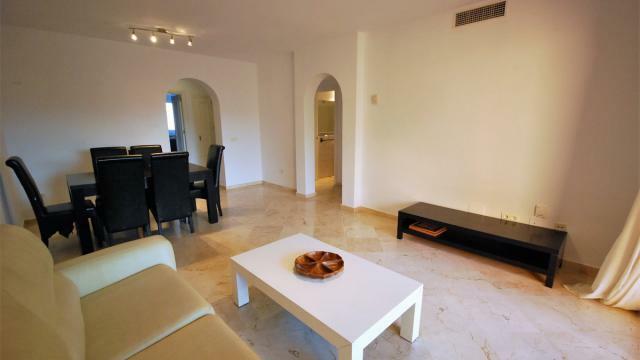 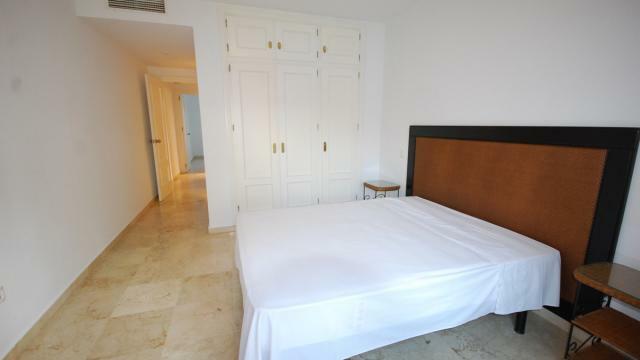 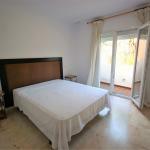 A charming apartment first line of Guadalmina Golf course. 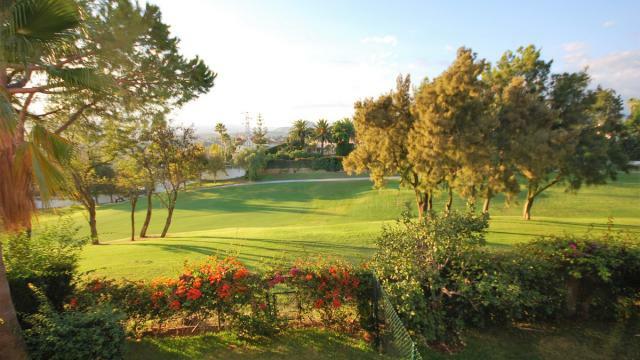 This 2 bedroom apartment, is settled in quiet gated complex with lavish gardens and is strategically located next to the Guadalmina Commercial Center with all services & amenities at a walking distance and also close to the Guadalmina Golf Course. 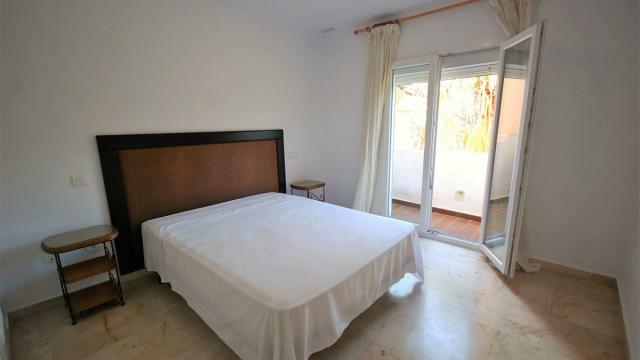 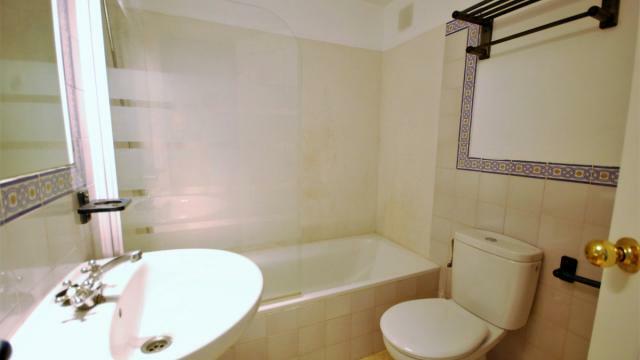 The property is in excellent condition and comprises 2 bedrooms with bathrooms ensuite, a living room with direct access to a comfortable private terrace with golf views. 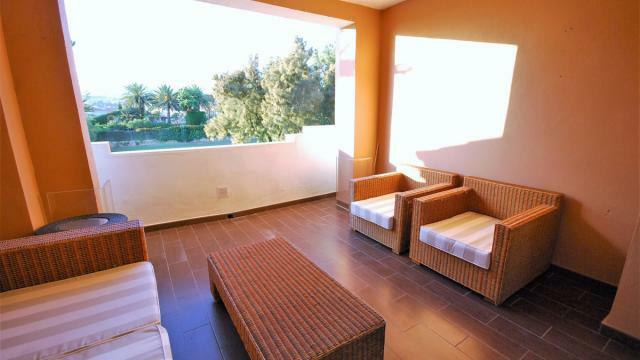 The gated complex is well consolidated and enjoys mature splendid gardens with several water features, a big pool with extensive laws for sunbathing and a paddle court. 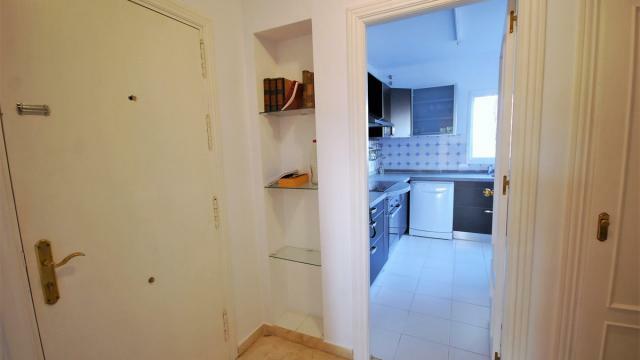 The property has a covered garage. 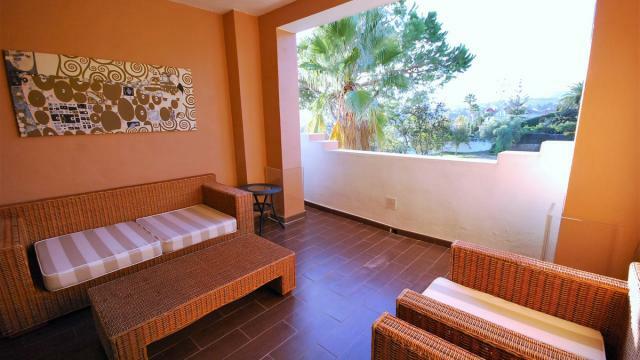 An ideal apartment as a permanent residence due to its splendid location or as an investment for long or short-term rental.